Building your own computer is an excellent way to save money and customize your device. As a PC builder, though, there are a number of considerations to keep in mind—such as which parts to buy—to ensure it meets your needs and will last. Keep the following tips in mind before diving into your project. Before you begin, determine your purpose. If it’s general browsing, streaming, or downloading, you won’t have to go heavy on specialty parts. If it’s for gaming, video editing, music production, or graphic design, however, you’ll need to invest in high-end graphics cards and displays, plenty of operating power, and a large hard drive. Decide exactly how you plan on using the custom-built computer so that the results match your needs. You can save a significant amount of money with a custom-built computer. It can be tempting to achieve even further savings with discount parts; however, always invest in new, high-quality materials. You can count on premium functionality and also be confident that you won’t be facing computer repairs months later due to a breakdown. It’s always helpful to get a second opinion on your plan, so speak with a professional PC builder when you go to buy your parts. They can offer valuable advice and direct you to quality equipment, including video cards, hard disk drives, and optical drives. Some will even handle the building process for you. Look for a PC builder that provides a variety of repair services as well so that you’ll have a long-term resource to turn to. 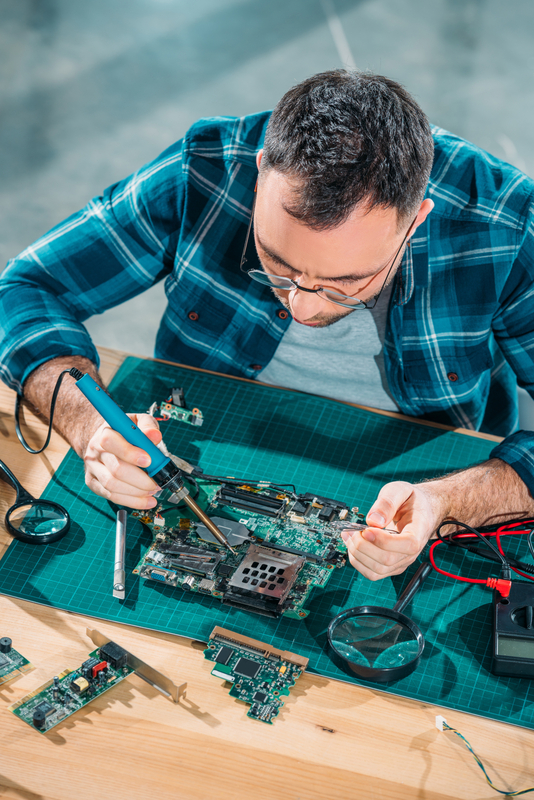 Whether you’re interested in becoming a PC builder or need repairs, the team at Microworx can assist. Their technicians have an average of 20 years of industry experience and offer a variety of services to customers in Monroe County, NY. From computer virus removal and repair to data recovery and server configuration, they’ll work closely with you to ensure all your needs are met. Call (585) 271-0050 to speak with a representative or learn more about their services on their website.